We’ve hit day 2 of #PumpkinWeek 2018 and I couldn’t be more excited about all of these recipes. 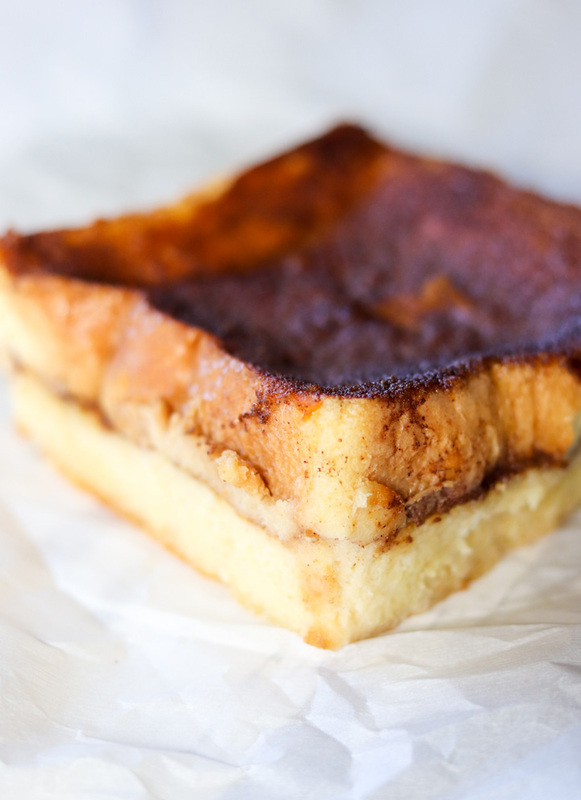 Today I am serving up a big platter of Cinnamon Pumpkin French Toast. It’s an EASY peasy recipe that can be made up the night before and baked to perfection in the morning. Each serving is a like a hearty, pumpkin cinnamon filled sandwich but so much better. Our whole family adores this Cinnamon Pumpkin French Toast and we have so much fun changing it up for the season. 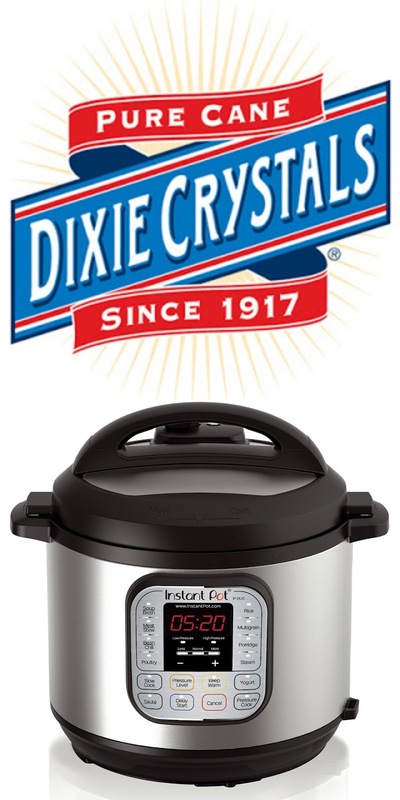 I’d like to give another great big shout out to Dixie Crystals, Cabot Creamery Co-operative and Eggland’s Best for sending products and coupons to help facilitate all these fun recipes posted this week! Without you, it just wouldn’t be the same. Exceptional products, exceptional brands. THANK YOU!! #PumpkinWeek 2018 is hosted by Love and Confections and A Kitchen Hoor’s Adventures! This year is even bigger and better than ever with a giveaway with some incredibly awesome prizes! Our PumpkinWeek Sponsors are helping us give away some great prizes. Thank you so much, Sponsors, for your generosity. We have an incredible giveaway below and we’d love if you would take a moment to read about it and what you can win! Since 1917, Dixie Crystals® has been the South’s choice for high-quality sugar and sweeteners. For generations, Dixie Crystals has been at the heart of family traditions and celebrations. Our pure cane, non-GMO sugar products guarantee that treasured family recipes will turn out right every time. Bake with love and Dixie Crystals. 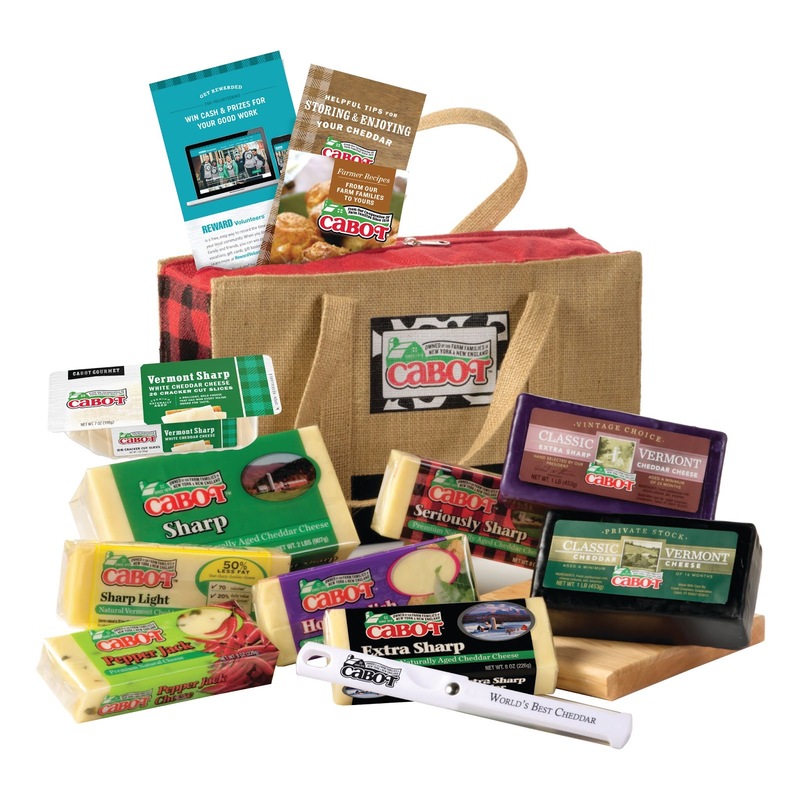 Prize #2 Cabot Creamery Co-operative is giving one winner a Cheese Gift Box. The box will include a selection of Seriously Sharp, Pepper Jack, Sharp Light, Extra Sharp, Horseradish, Private Stock, Vintage Choice, and Sharp cheeses, VT Sharp Cracker Cuts, Burlap & Plaid Bag, Thick & Thin Slicer, and Wooden Cutting Board. Prize #3 Eggland’s Best is giving one winner an Eggland’s Best Kitchen Essential Prize Package. It includes a Freezer Bag, Whisk, Spatula, Plush Phone Holder and Cleaner, Plush Egg, Recipe Book, 3 Free Months of Eggland’s Best Eggs and Cutting Board. Eggland’s Best eggs have more of the delicious, farm fresh taste you and your family love – anyway you cook them. Plus, Eggland’s Best provides superior nutrition such as 6x more vitamin D, 10x more vitamin E, and double the omega 3s compared to ordinary eggs so why settle for less? Who wants to win a prize? Enter below! 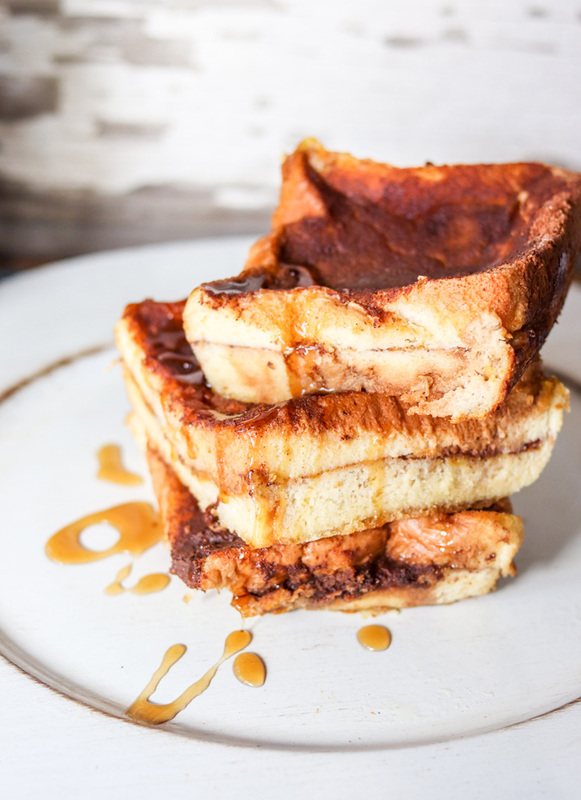 This delicious Cinnamon Pumpkin French Toast is layered with pumpkin and cinnamon, then soaked in a sugary mixture and baked to tender perfection. 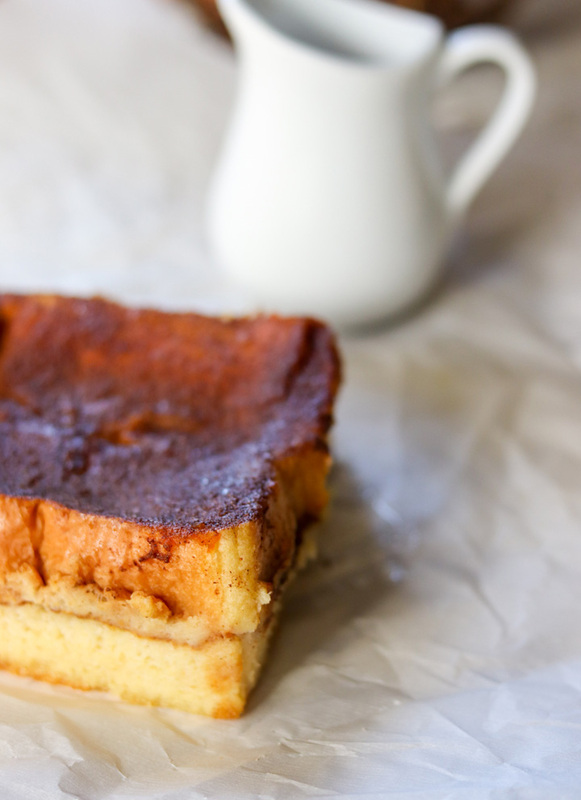 Your kitchen will smell amazing as it’s baking. It’s such an easy breakfast, you can even make it up on a busy school morning which is why we love it so much. Cinnamon Pumpkin French Toast is a perfect Fall breakfast and no doubt you’ll whip up a batch several times during the fall season. 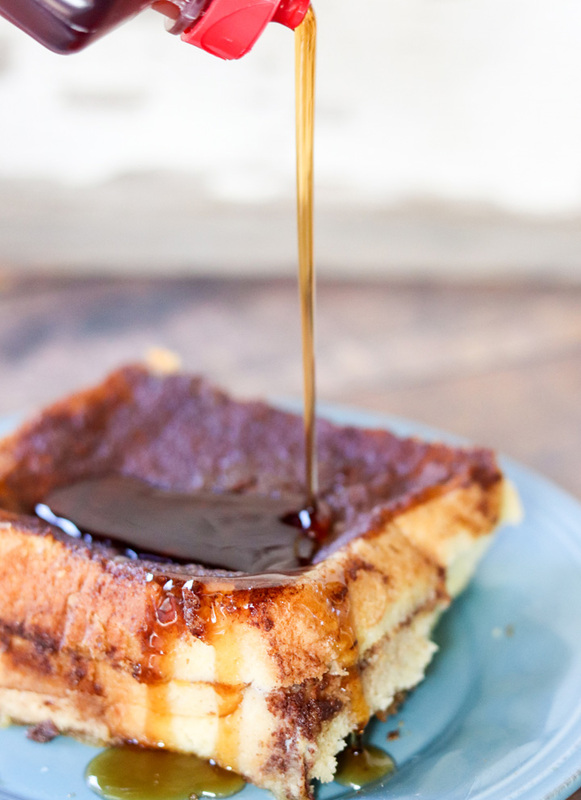 Are you ready to make Cinnamon Pumpkin French Toast? Melt the butter and pour into a 9×13 baking dish. In a small bowl, combine the brown sugar and the cinnamon. In a separate bowl, whisk together the eggs, milk and vanilla extract. Spread a thin layer of pumpkin puree (as if you were buttering a piece of bread) on top of six slices of the bread. Layer the 6 pieces of bread, pumpkin side up, into the baking dish on top of the melted butter. Next, sprinkle half of the brown sugar and cinnamon mixture over the top of the pumpkin that is spread on the bread. Now, spread a thin layer of pumpkin puree same as above on the remaining six pieces of bread. Place each slice on top of the other slices making a sandwich AGAIN with pumpkin side UP. Sprinkle again with the cinnamon/brown sugar mixture. Pour the egg mixture over the top of all of it and then sprinkle more brown sugar and cinnamon over the top, if desired. Cover and refrigerate overnight or at least 4 hours. Honestly, the longer the better. When you're ready to serve, cover the dish with tinfoil and bake in a 350 degree oven for 30 minutes. Remove from oven, uncover the dish and bake an additional 15 more minutes. It should be golden and set. Remove from oven and serve hot. Sprinkle with some powdered sugar if you want. This can also be served with syrup, butter, whipped cream or just eaten plain. It is delicious! 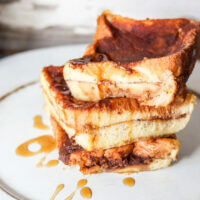 Love French toast casseroles and this one sounds like a winner.